Let TransNational Payments support your pet store’s payment processing needs, while you help your customers find and take care of their pets. We offer point-of-sale systems, credit card processing, mobile credit card processing options and payroll services — all geared toward your specific pet store needs. Accepting credit cards and debit cards doesn’t have to be difficult or costly. Discover all the options available to you and take advantage of our fair and transparent pricing structure. Heading to a pet show? Setting up a pet supplies booth at a dog park? Never miss an opportunity to make a sale by taking your business with you. 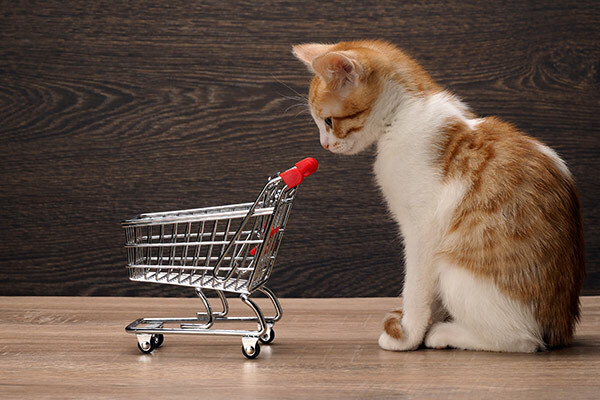 Do your customers prefer to order pet food online? E-commerce is now the preferred shopping method. Save your customers the trip — seamlessly process credit card payments online using our virtual terminal. We specialize in serving pet stores. Scan barcodes when products arrive and add them directly into inventory. Create barcodes and print labels on any printer. Utilize variations such as size, color, and style to track inventory and know what’s in stock. Create hundreds of combinations and set price, cost, and quantity for each. Create discounts by item. Set up automatic discounts to trigger at specific days and times. Track discounts by type and employee. 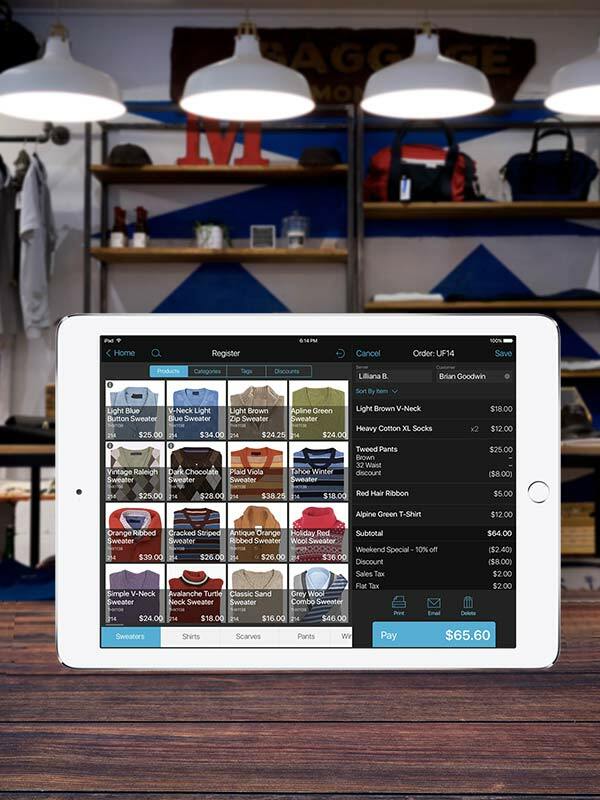 Create customer records to keep track of visits, spend, and products purchased. Sell, track, and activate gift cards. Enroll customers to redeem loyalty offers. Gain insights on sales trends, top-selling products, customer spend, and more to understand your business better, drive sales, and reduce costs. TransNational Payments — providing the service you need at your pet store. Dependable and secure credit card processing and debit credit card processing.